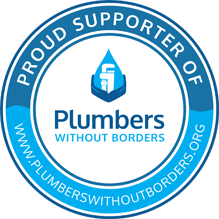 Help us achieve better plumbing and sanitation in every community, everywhere. If you have questions, concerns or feedback about our work please don’t hesitate to contact us. We can be reached by mail, e-mail or phone. Whether you are an individual or an organization, we look forward to talking with you!